HBH Senior Living provides IT, marketing, financial and other services and support to Gracedale Rest Home & Hospital in Mt Roskill. HBH and Gracedale are both faith-based organisations and share a similar approach to providing excellent, compassionate and responsive care. 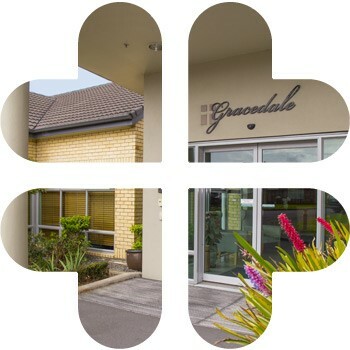 Since 2017, HBH Senior Living has also managed Gracedale, a small but popular rest hospital and rest home in Mt Roskill. Gracedale is specially designed to encourage social interaction amongst residents and offers a wide range of activities and outings. Like HBH, Gracedale is faith-based and offers a similar care philosophy of providing excellent and compassionate care.